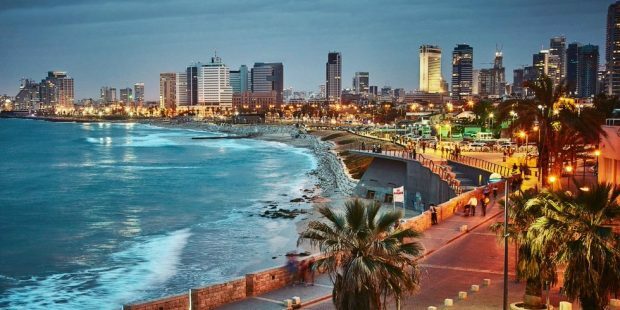 Israel among the world’s fastest-growing countries in tourism. In November 2018, tourism surpassed 2017’s 3.6 million incoming tourists. On Friday, November 16, the all-time 2017 record for incoming tourism to Israel was broken by surpassing 3.6 million tourists. The Ministry of Tourism expects that by the end of 2018, at least 4 million tourists will have visited Israel. This new milestone follows an October that saw the highest monthly number of incoming tourists ever registered in Israel — nearly half a million. 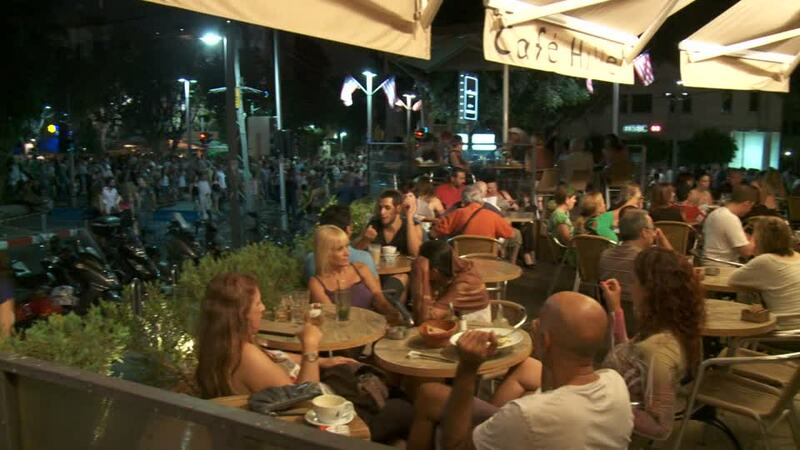 Minister of Tourism Yariv Levin said an increase of tens of percentage points in incoming tourism over the past two years has placed Israel among the world’s fastest-growing countries in tourism. The two peak months of 2018 so far were April (408,449) and October (485,500). October’s grand total was 516,500 counting day visitors from cruise ships docking in Haifa. 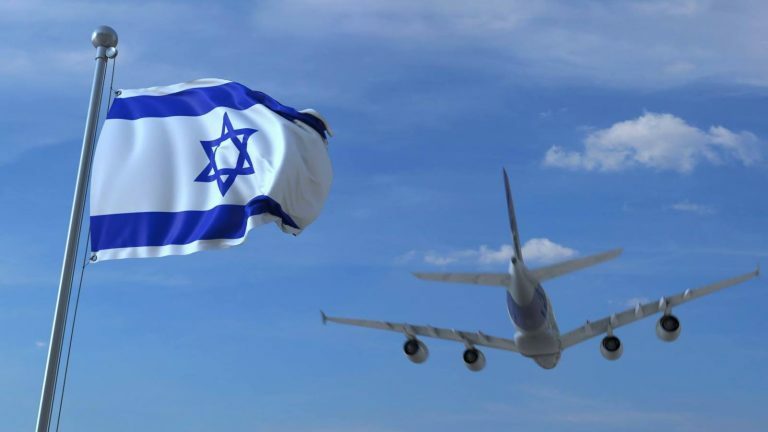 Europeans accounted for the majority of tourists to Israel this year, with the largest numbers coming from the Russian Federation, France, Germany and the United Kingdom, according to the Central Bureau of Statistics. Among Asian countries, the highest number of tourists to Israel in 2018 came from China, with India in second place. Since January, the tourism industry is estimated to have contributed more than ₪18 billion ($4.8 billion) to the Israeli economy.